Sydney Shop Girl: The Goat Coat. What Kate Wore Stateside. Everyone's just busy, busy, busy at this time of the year. Thank you, RY! Argan Oil spray shortage sorted. 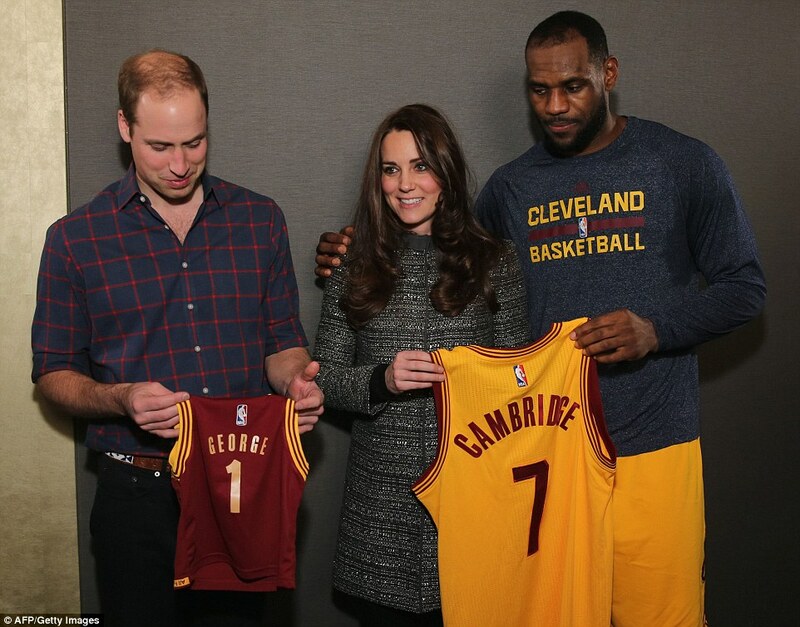 Is it any wonder I only just found out that the Cambridges have been in the US this week? Or that the $7 GP co-payment is dead in the water? Or even that central to sweeping reforms at Olympic Games HQ is the decision to enable future games to be hosted by two cities at a time to cut costs? But, fear not. The upside of my slowness on the uptake is that I have had time to gather and digest all the important details. On the Duchess' wardrobe and not, sadly, the alternative funding options for GP visits or twin city Olympic Games. The Duchess visited a child development centre in Harlem wearing a coat by Goat (very Dr Seuss). Where the children present were terribly excited to see her but were reportedly a little confused when they discovered that she wasn't Elsa. It's been a tour of show stopping coats for the Duchess, this version in plum is by UK maternity label Seraphine. As much as I love all this Tory Burch number (but I still love the Goat coat most), I am most in awe of the fact that Catherine got to meet and chat with Hillary. 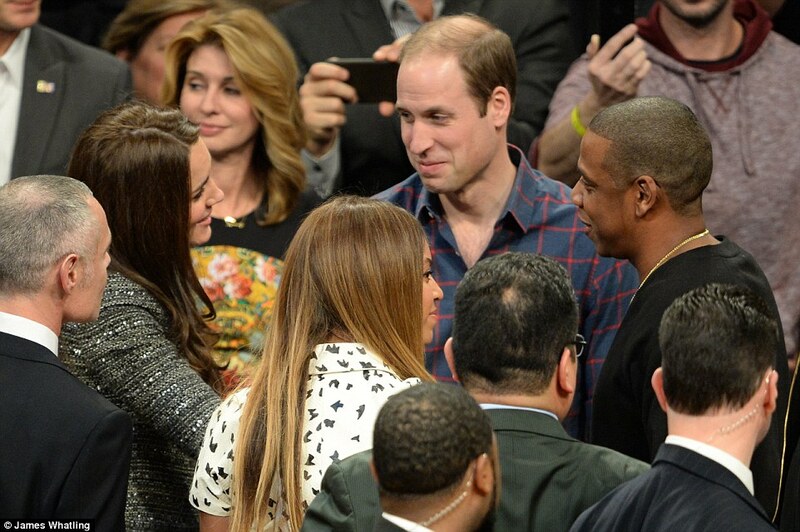 I am so, so glad that it was Beyonce and Jay Z at this court side photo op. It just wouldn't have been right if it were Kimye instead. And I'll leave it there, I think. George got his own NBA vest!!!!! I wonder if he's big enough to wear it yet. I haven't seen any photos of him on the tour yet. Hopefully, he did get out and about at some point before boarding that long flight home. 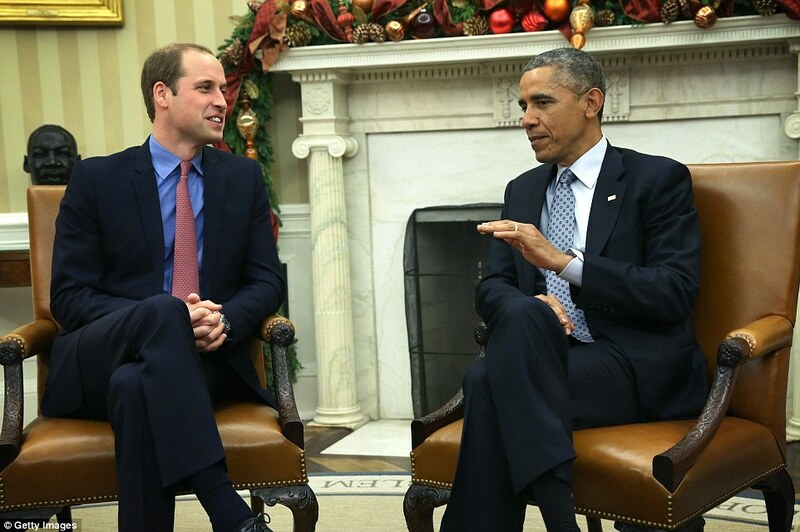 Meanwhile in Washington, the Duke and the President had a little chat by the festively decorated fireplace at the White House. I'll have to YouTube the footage this evening. I admire them both for looking so relaxed whilst the press of the world capture their every word and gesture. Just one more coat before I go. This one's a Mulberry and I love the colour!!! 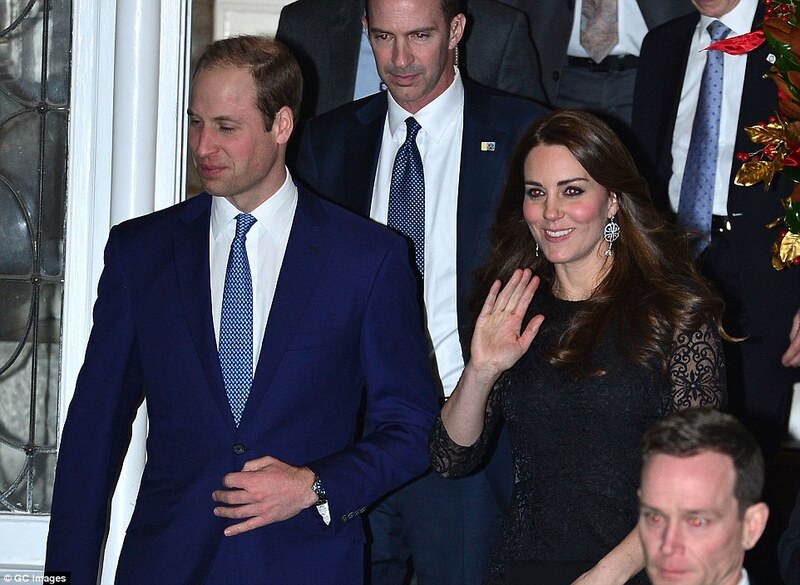 I like Kate... She is always so stylish! Btw, I have a couple of prizes to giveaway for Australian residents. Interested to join? Love wearing coats especially if you catch the bus or river cat to work at 7am on a cold winter's Morning. Bought a similar colored coat last winter when it was on sale although mine had no collar. It was Alannah Hill. Everyone commented on the beautiful pink colour as I usually wear blacks. The Duchess sure does know how to coat it up big time.